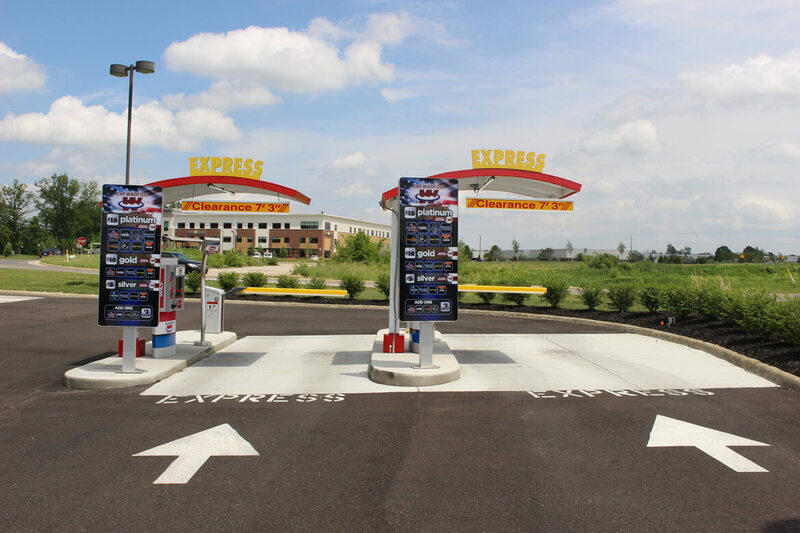 Car Wash USA is proud to offer quality car washing and cleaning services to drivers in and around Central Ohio. With a variety of cleaning solutions and services, and a state of the art wash process, we guarantee your car will shine like new by the time you drive home. 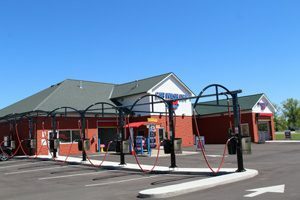 Browse our services below to learn more about what we offer and how we can make your vehicle spotless from roof to tread. 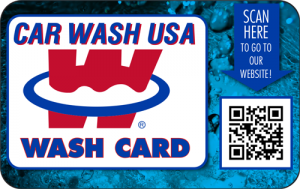 Give the gift of a clean car with a Car Wash USA gift cards! 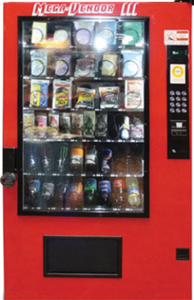 Available in any dollar amount you choose.